Put your best foot foward with this pair of D'Lites sports sneakers from Skechers. Designed for walking and training comfortably, pair it with your favorite active legging and t-shirt for a trendy and sporty look! - Sole height: 1 1/4"
Place a piece of blank paper on a flat surface and place your foot on it. (Don’t forget to wear the same type of sock or hosiery you plan on wearing with the shoe). 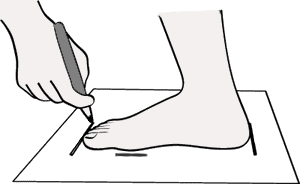 Use a pencil and draw a line at the heel of your foot and another at the tip of your longest toe. Draw two more lines on either side of your foot at the widest part. Measure the length and width between the marks. Use our chart above to find your size. Naturalizer's wide-width sizes are made differently than the Penningtons brand. Click here to download and print our handy size chart for a convenient way to measure your size at home. LifeStride's wide-width sizes are made differently than the Penningtons brand. Click here to download and print our handy size chart for a convenient way to measure your size at home. I just started getting into walking, and after an hour walk with these shoes, I found that although I was sore, it was not due to the shoes. My feet were actually not that sore. Very comfortable. 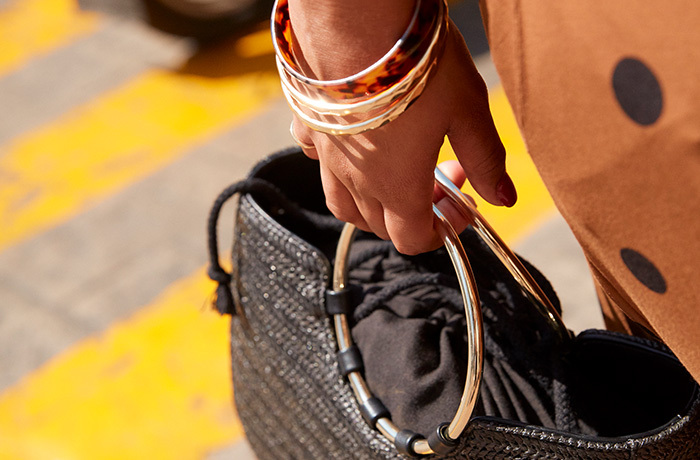 Can wear all day for lots of walking. Amazing will buy again.